Dunlop SP Sport Maxx TT is the definition of precision and performance. Dunlop SP Sport Maxx TT is the definition of precision and performance. What Dunlop have learnt on the track, they have taken to the street with the Sport Maxx TT. The SP Sport Maxx TT has been designed with some of the latest motorsport features. 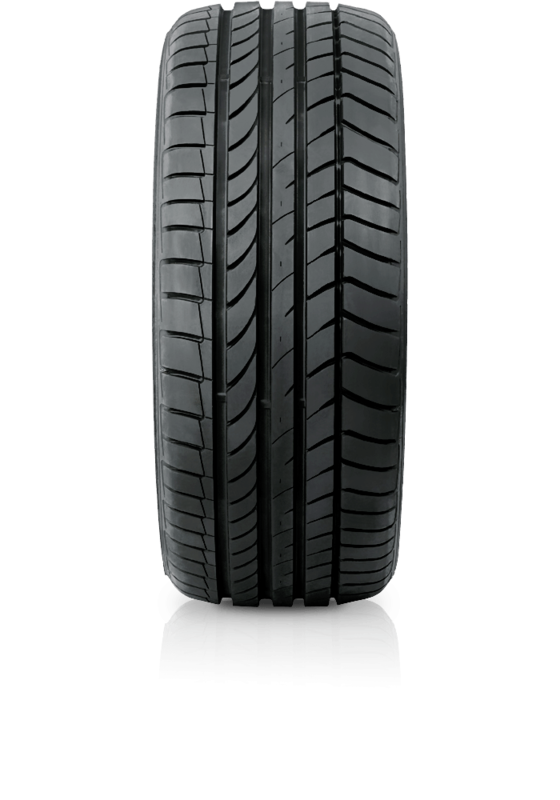 If you are a demanding performance driver and expect outstanding handling in all conditions then this tyre won’t disappoint. Constructed with Touch Technology, it not only enhances steering response and braking, it delivers enhanced grip and acceleration. It’s as close to the track as you can feel.